As part of the Comenius Project, Miss Stone and Mr Hafesji took seven students to visit a primary school in Eeklo, Belgium. The group met with representatives from schools from Denmark, Germany, Poland and Sweden to look at responsibility and entrepreneurial learning. During their time in Belgium, pupils taught English to the primary school students, played golf and became trained in circus skills. Presentations were created demonstrating entrepreneurial skills as they sang, performed poetry and traded goods in Bruges. 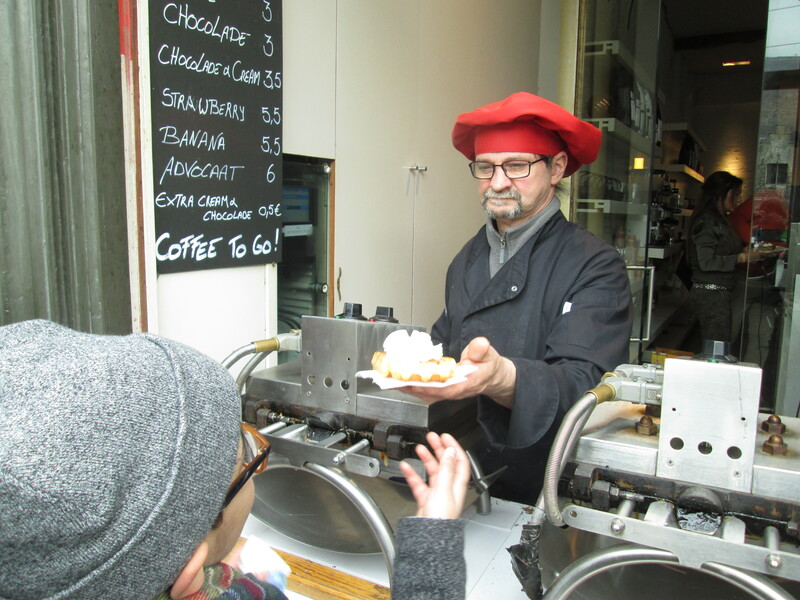 The local delicacies were tasted such as cheese and waffles, not to mention the many Belgium chocolates that were purchased and consumed! Posted on March 9, 2015, in Uncategorized. Bookmark the permalink. Comments Off on Students Visit Bruges.